My favourite thing about November can be summed up in a few words....Christmas is coming! In November, all the shops put up their Christmas decorations and start playing Christmas tunes. In November, restaurants and cafes switch to their Christmas menus (more about that shortly!) In November, the Christmas spirit hits most of us hard, and definitely me. Every day of November that goes by edges me closer to Christmas Day and I love getting into the Christmas spirit! It's not surprising, therefore, that at least one of my November favourites is Christmassy! But I'll try not to focus too much on Christmas. There's plenty of time for that in next month's "Favourites" post! Last month, I spoke about another lip product that's been saving my lips this Winter. Well, Lush's own Santa's Lip Scrub is helping me in this, seemingly never-ending, battle. I use the lip scrub first to exfoliate my lips, then Maybelline's Baby Lips Dr Rescue. It helps that this lip scrub tastes amazing...all cherries and spices. Very Christmassy! Costa, and Starbucks, release their Christmas menu and their Christmas mugs in November. And this month, I'm really loving Costa's caramel and fudge hot chocolate. It's to die for! 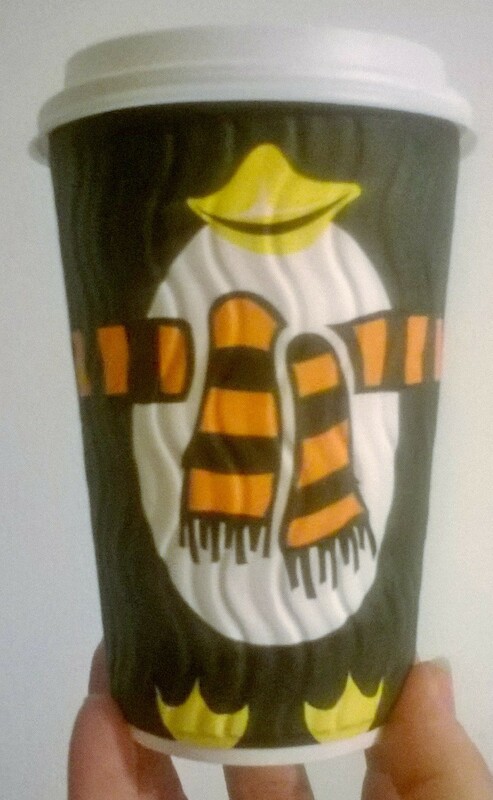 And whilst Starbucks have the red cups, I definitely prefer Costa's; isn't this penguin adorable?! 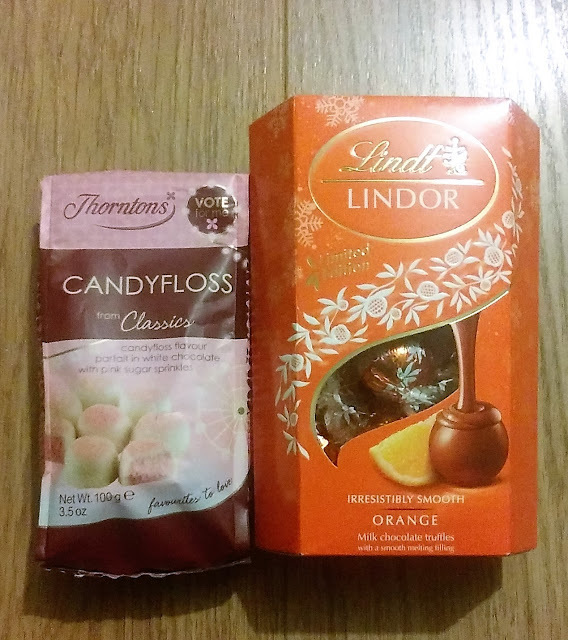 I'm chocolate mad all year round, but when Christmas chocolates start hitting the shelves I go a little bit more mad...I'm not so keen on this Candyfloss chocolate from Thorntons, but I'm loving the Lindt Lindor Orange chocolates. Like Terrys Chocolate Orange, but nicer! But of course, my absolute favourite thing this month, beating even Christmas? 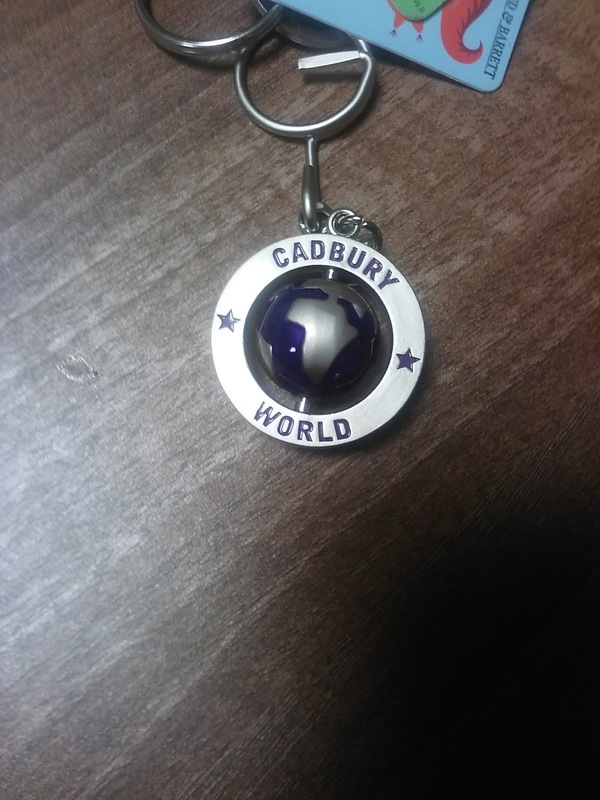 A trip to Cadbury World with my other half. This is a place everyone who loves chocolate, or even likes it, needs to visit. 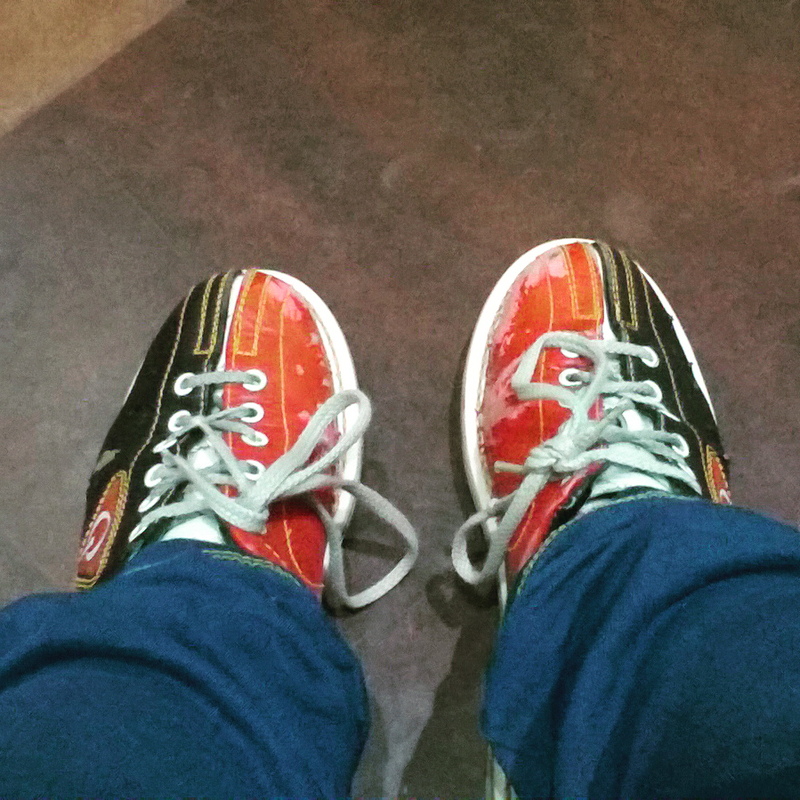 It's such a fun, and interesting, day out, and I'm already planning our next trip there! I liked November, and I'm sad to say goodbye. But I'm so excited to say hello to December, and all that it has in store for me! Leave me links to your November Favourites posts. I love reading them! 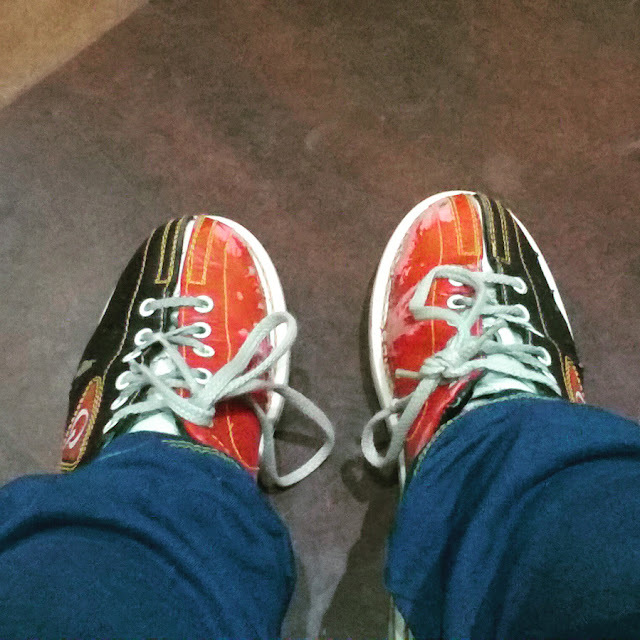 What are you looking forward to in December?